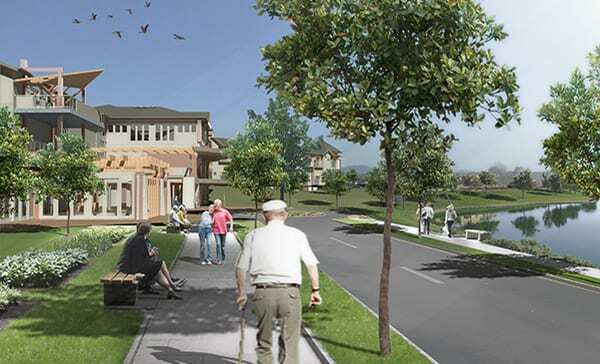 HDB’s role: As part of the broader Settlers Rise development, the client requested that HDB develop a concept for an aged care development on a 35ha portion of the site. 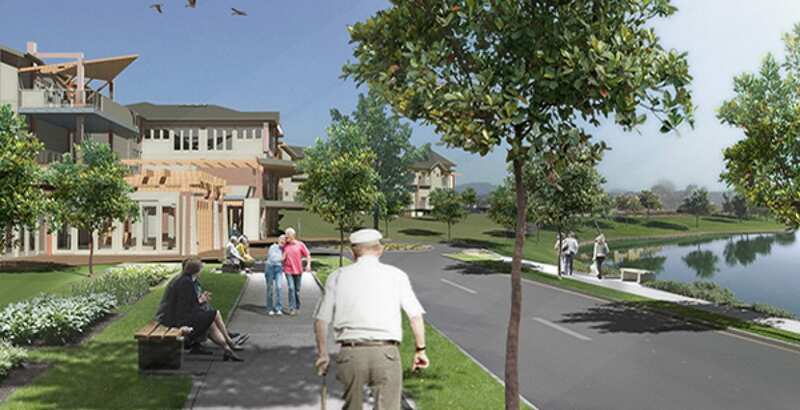 HDB designed the resulting duplex units, hostel and aged care facility. 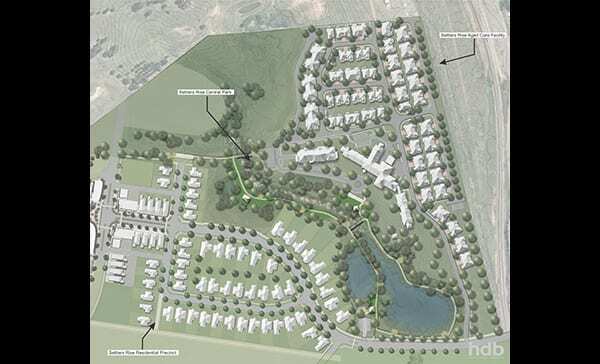 Each element sought to capitalise on the unique character of the site by fitting within the topography of the site and collectively create an engaging quality to the development. 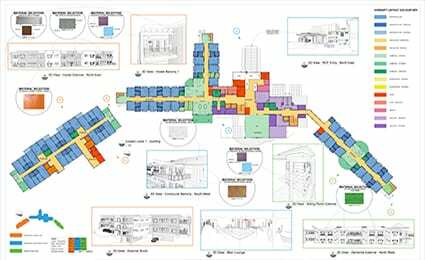 In preparing the design and subsequent Development Application/Statement of Environment Effects HDB worked to resolve a number of issues around accessibility, service provision, noise and traffic while staying true to the architectural vision of the proposed development.